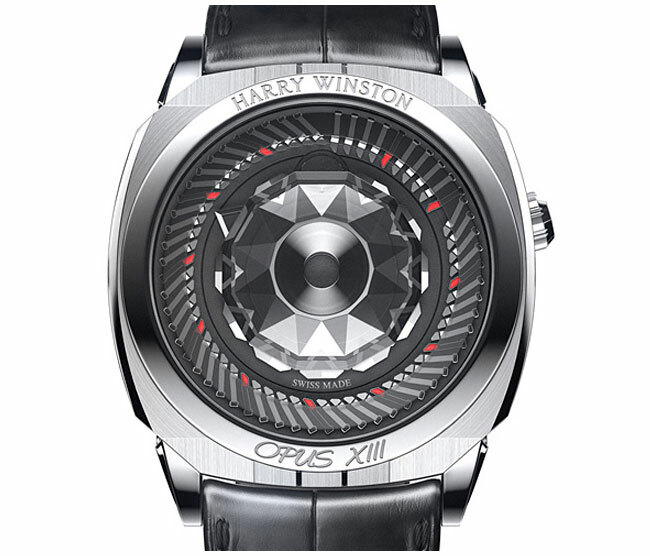 If you are looking for a unique watch then the new Opus XIII watch, which has a series of 59 moving ticks to represent the minutes and has been created by American watchmaker, Harry Winston. The Opus XIII Watch is fitted with a HW4101 movement and its fitted with rhodium plated hands, including the triangular shaped hour hands. Watch the video after the jump to learn more about the Opus XIII watch and see it in action. Opus XIII Watch For more information on the new Opus XIII Watch jump over to the Born Rich website for details.